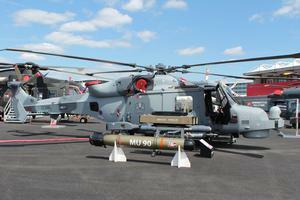 The aircraft was previously known as Future Lynx until it was renamed on Apr 24, 2009. Resources related to the AW159 Wildcat, provided by the Vertical Flight Society. 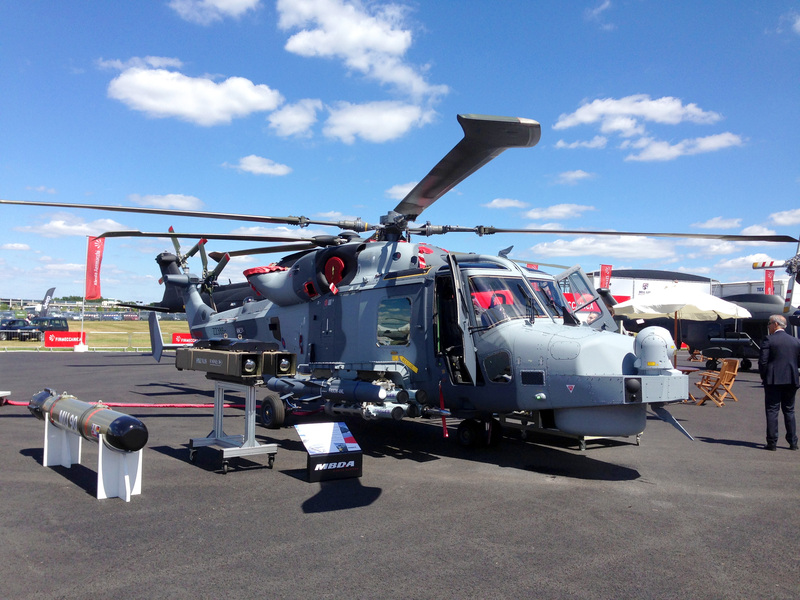 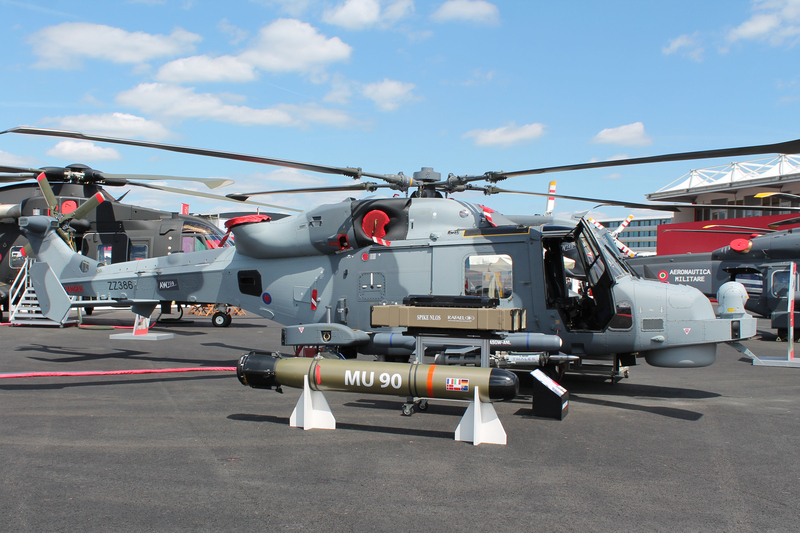 Resources related to the AW159 Wildcat, provided by public sources across the internet.